We're an artists collective from different parts of the world, leaded by Alfredo Norese, a talented producer and musician from Argentina. 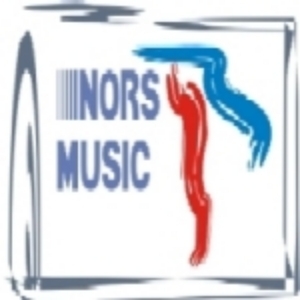 We want to introduce you to NORS, our more recent project, composing, producing and performing pop tunes. Nors is the result of the combinated talents of Alfredo producing and composing, Brandon Haygood from Texas (USA) writing lyrics and Tolu Salako from Nigeria, Sahil Dhandia from India and Rob Maude from UK, singing. IMP Your song 'Maybe I'm wrong' has just been added to Featured Songs station! IMP Your song 'Maybe I'm wrong' has just been added to Voices of Angels station! Top 2 in Fortheloveofmusic chart!